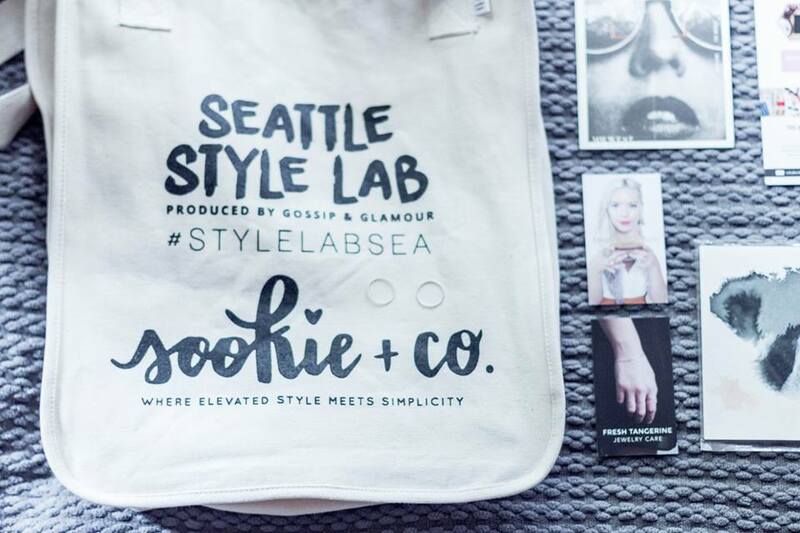 5 Things I learned at Seattle Style Lab & Why Fashion Blogger Conferences are Worth Attending! Have you heard the news?! 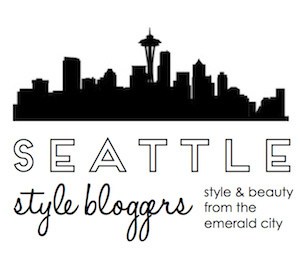 The first Seattle style blogger conference for 2017 is coming in March! 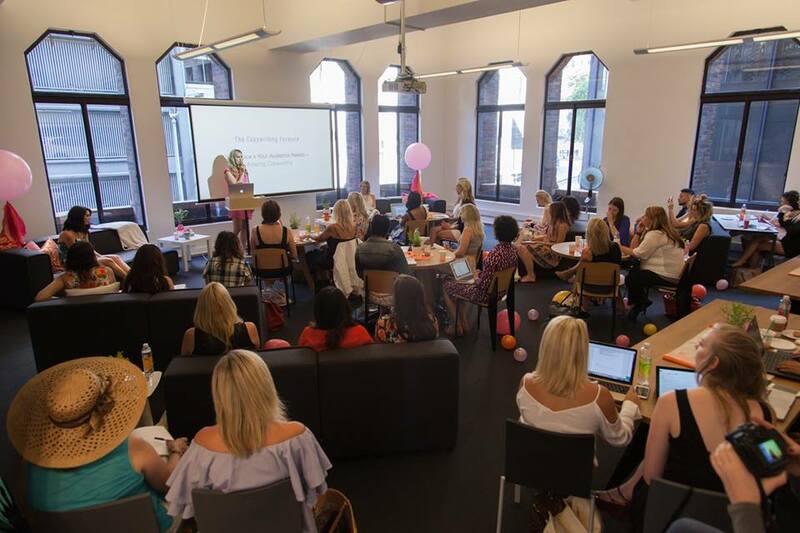 While the exact date for the Gossip & Glamour Style Summit has yet to be announced, I know I can anticipate a fabulous event that is well worth attending! 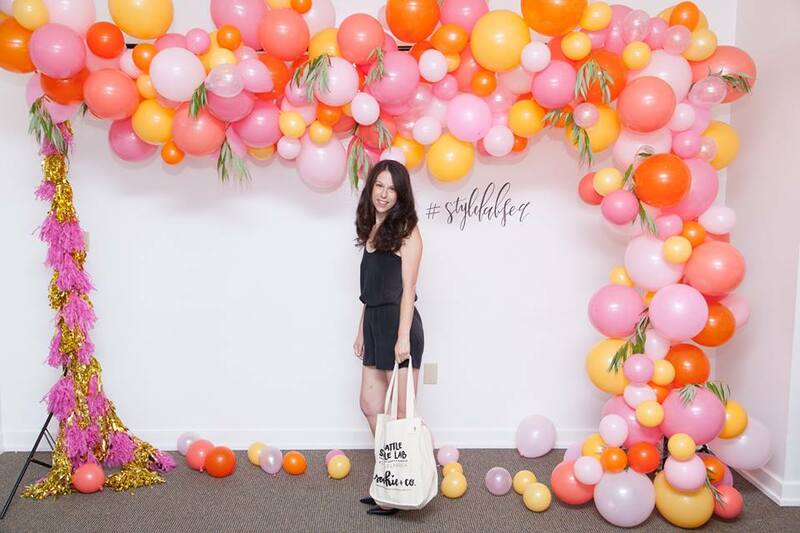 I attended my first two Seattle Style Blogger conferences in 2016 and loved every moment of each. 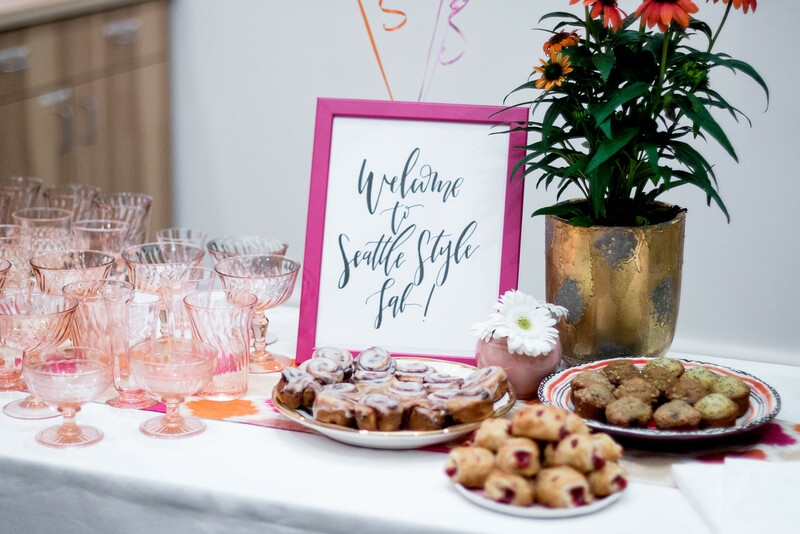 The first was Stylish in Seattle, a spring style summit for Seattle's top fashion bloggers, which was held at Coterie Work Lounge and was incredibly inspiring (I even got to meet Moorea Seal!). 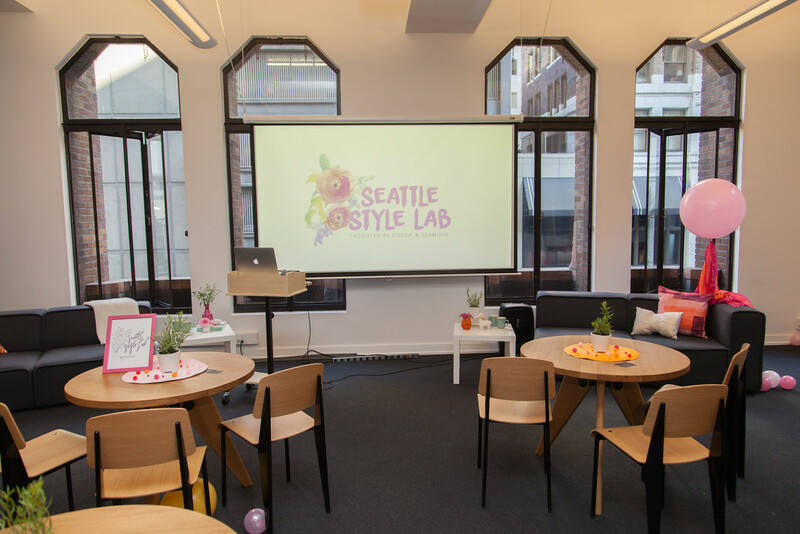 The second was Seattle Style Lab, held at General Assembly Seattle, and included a wealth of insider info on starting and creating a fashion blog. - What is your Blog name? 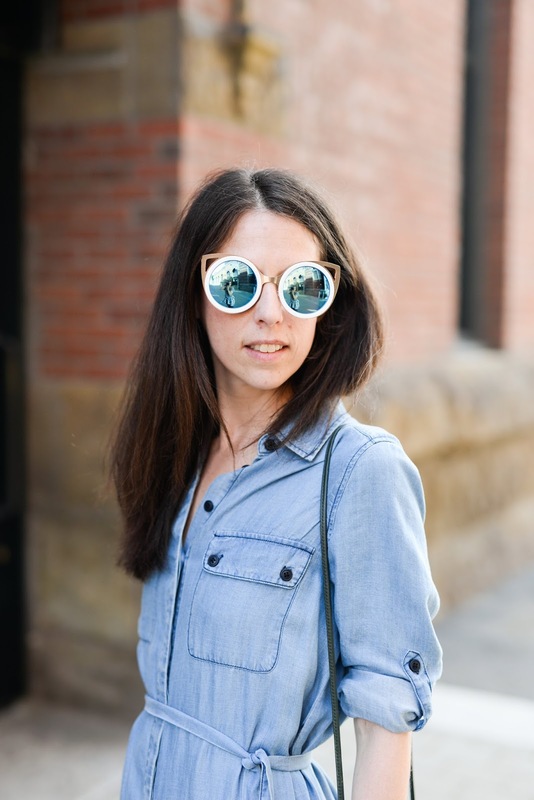 - Who is behind the Blog? - What is the Blog's purpose? 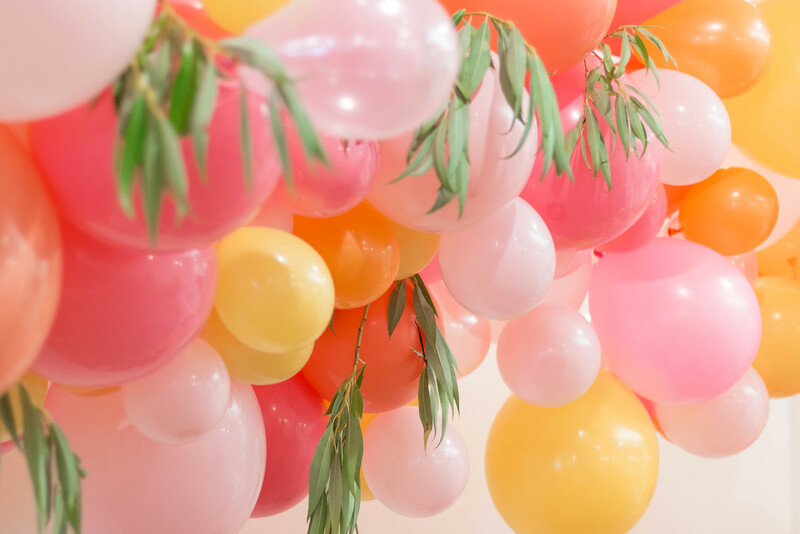 - Is the Blog visually intriguing? It's really important to think of mobile first right now. More than 75% of blog followers view blogs on a mobile device. 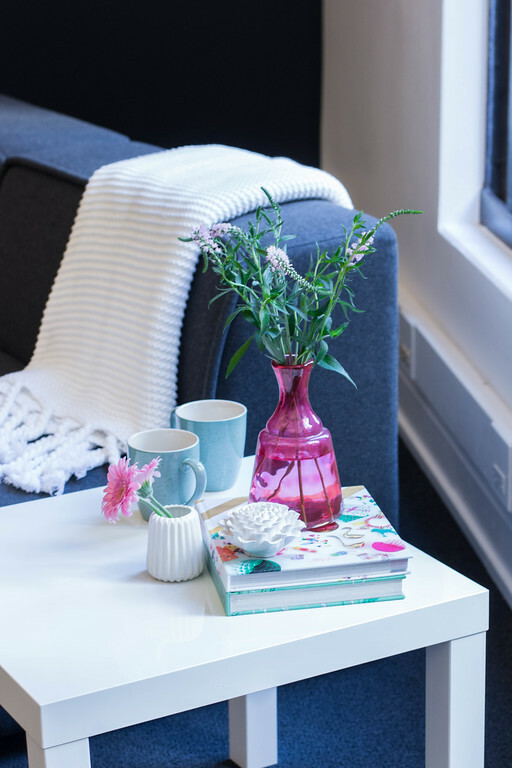 It is essential to consider how your blog is designed to be viewed across a variety of devices including mobile, tablet, and desktop. 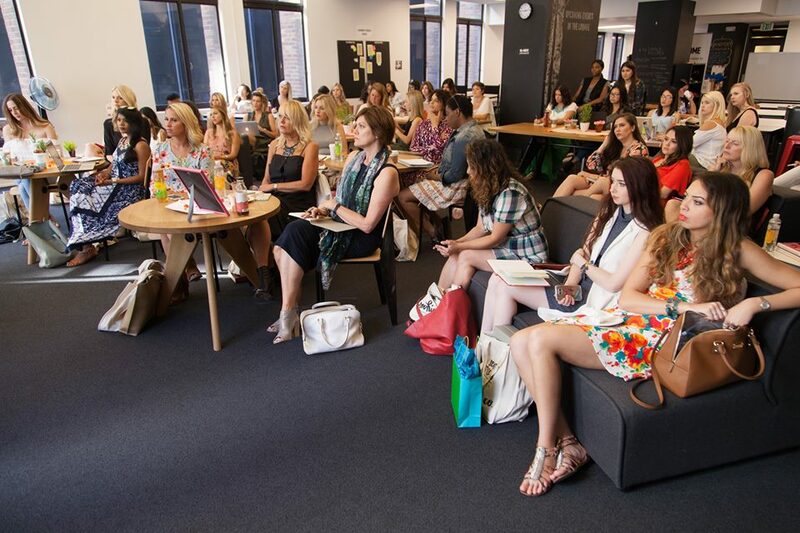 Catchy headlines draw an audience into reading a post and engaging with it. The best headlines are numerical, ask a question, make a statement, are a one stop shop and/or attention grabbing. Write for your readers, but let your voice shine through! 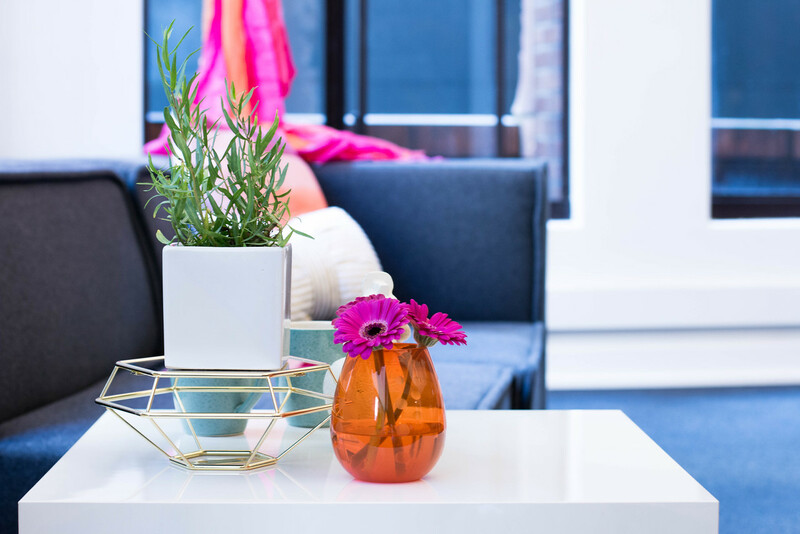 - Email them to introduce yourself! 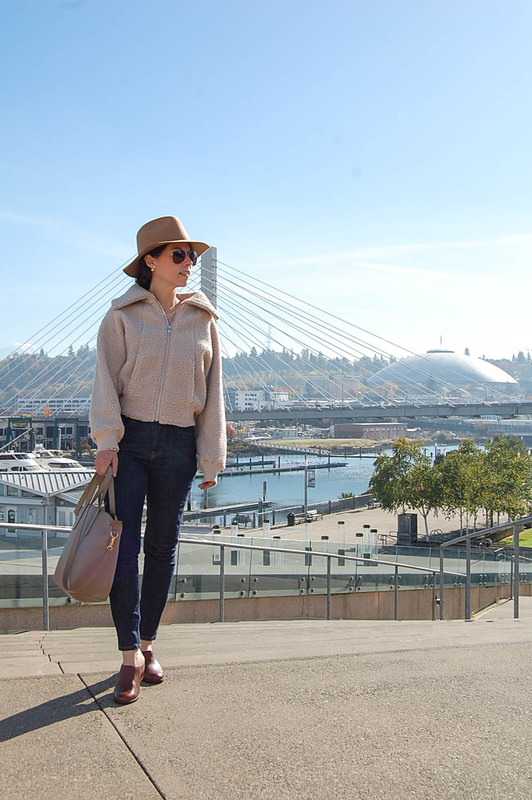 These are just a few of the things I learned at the Seattle Style Lab! 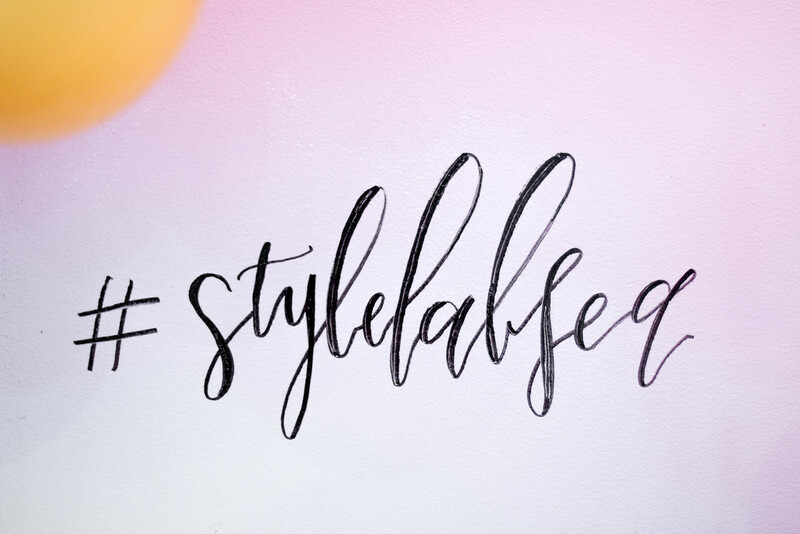 Fashion conferences provide opportunities for networking with other fashion bloggers, learning from conference presenters and panels, and interacting with brands; making them well worth it for both new and established fashion bloggers. 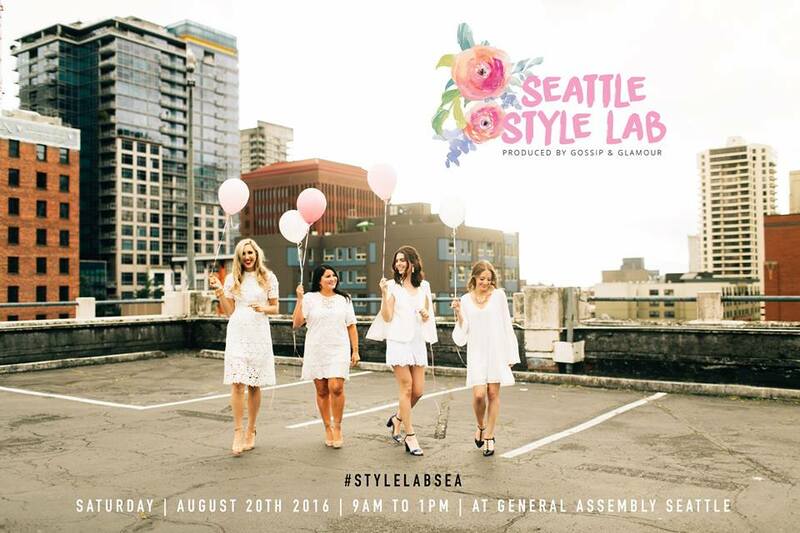 Hope to see you at the 2017 Seattle Style Summit! I had so much fun at this event too! 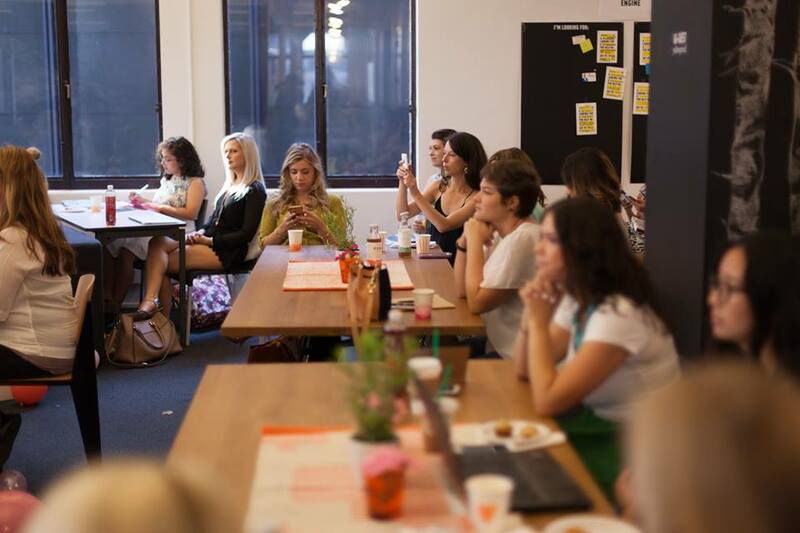 Thank you for compiling all of these great takeaways! 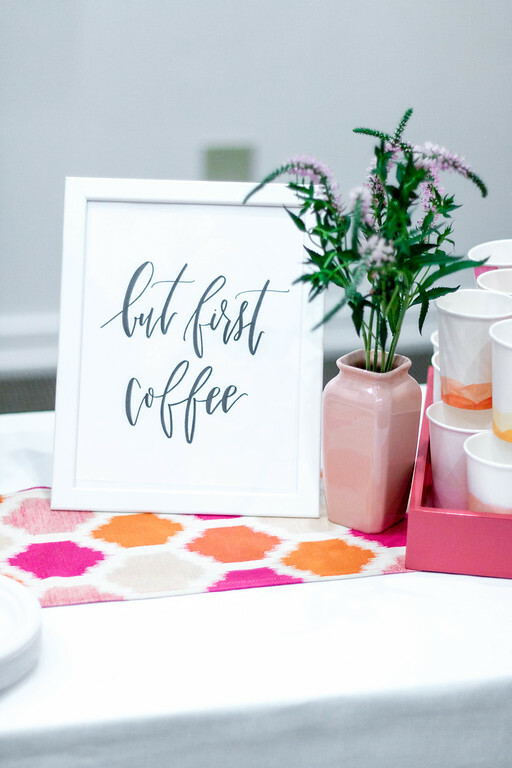 I hope you see you at upcoming local events! Their manager rocks! 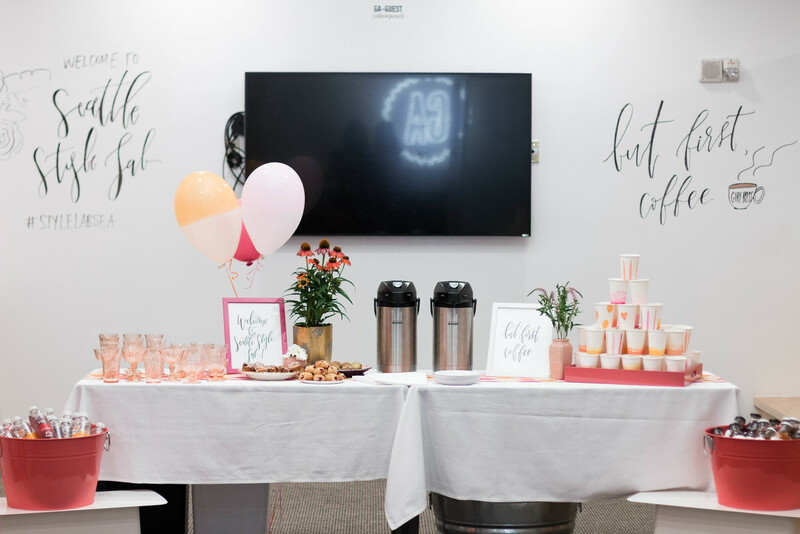 Thanks to their great team, I'm so happy I chose this venue for my event! 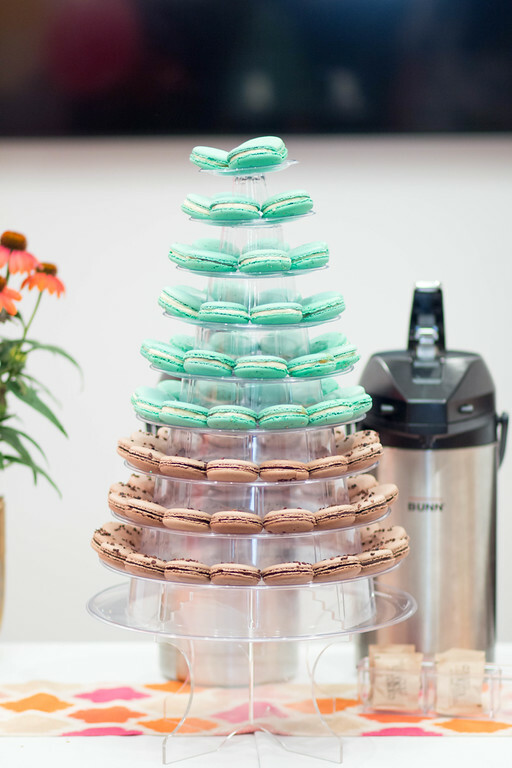 I had a great time at event space NYC here and think the atmosphere is as good as it gets. I will be astonished if I ever find a negative review on these guys.